This two-lecture course will focus on the outcomes of the ANC elective conference with the aim of assessing how they will affect political realignment in the 2019 elections. The results of the elective conference will give an indication of the policy direction that South Africa is likely to follow. Campaigns for the 2019 elections will be intensified throughout 2018. It is therefore important to assess strategies by the opposition parties, particularly with regard to how they are likely to coalesce as they contest elections. 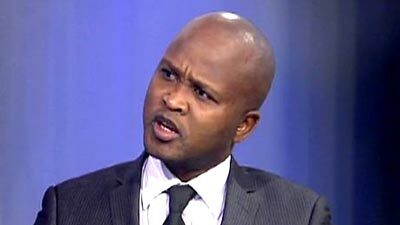 Ralph Mathekga is one of South Africa’s leading political analysts. He taught politics at the University of the Western Cape and worked as a senior policy analyst at the National Treasury. He is often quoted by both local and international media houses and comments regularly on television and radio. Ralph is currently completing a PhD in politics. His latest book, When Zuma Goes, was published by Tafelberg press in 2016.